Biratnagar–Rice production in Province 1 this year increased by 12 per cent compared to the previous year. 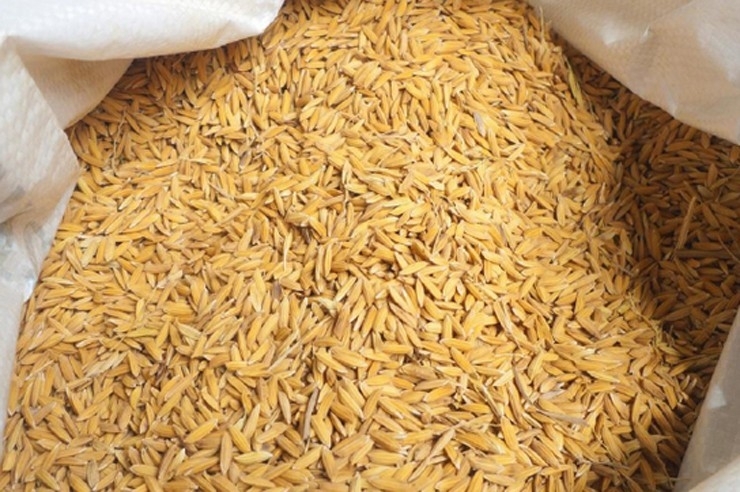 According to the Regional Agriculture Directorate Office, Biratnagar, a total of one million 241 thousand 639 metric tons of rice was produced in the province comprising 14 districts from Bhojpur to Udaypur. Rice was cultivated on 323,188 hectares of land and the productivity was 3.84 ton per hectare against 3.441 of the previous year. There was 96.32 per cent rice plantation this season, Directorate senior agro publicity officer Prakash Dangi said. Favourable climate, smooth availability of seeds, good supply of fertilser and regular counseling by technicians have been credited for the increase in rice production.